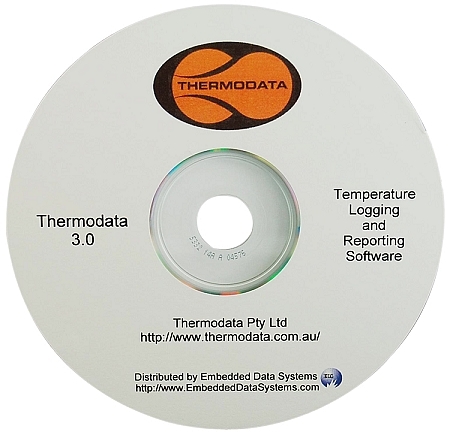 The recommended replacement is Thermodata Viewer. Configuration of loggers, including management of logger passwords and preferred configuration settings. Data import from a range of data file sources. Data import from field data collection devices including the TDHC400b. Data storage, including the ability to store and instantly retrieve data saved over long periods, with a variety of database management systems. Data export, in a choice of standard formats (XML and CSV), for analysis using other software products. Browsing, viewing and printed reports of data in a variety of tabular formats and graphs. If you have any questions or would like to try a fully functional 30 day evaluation version, please contact us at sales@EmbeddedDataSystems.com.